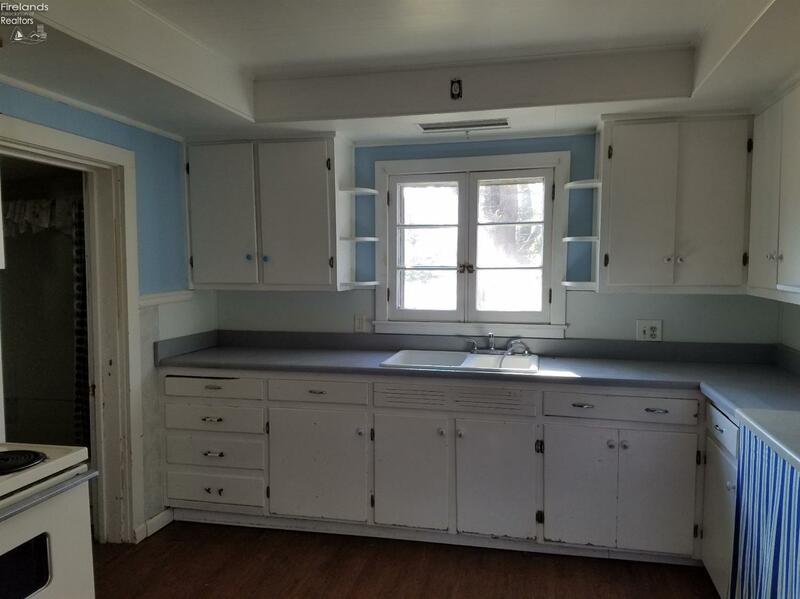 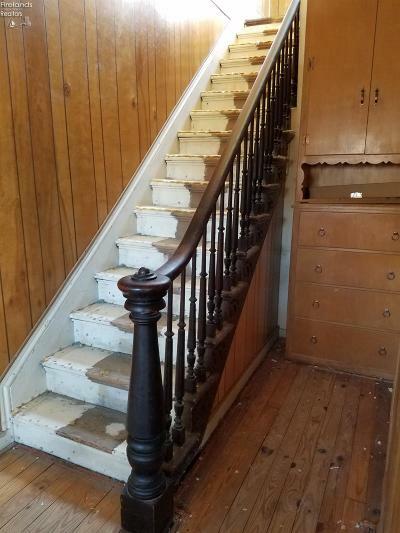 Endless possibilities with this 1939 Marblehead home and property. 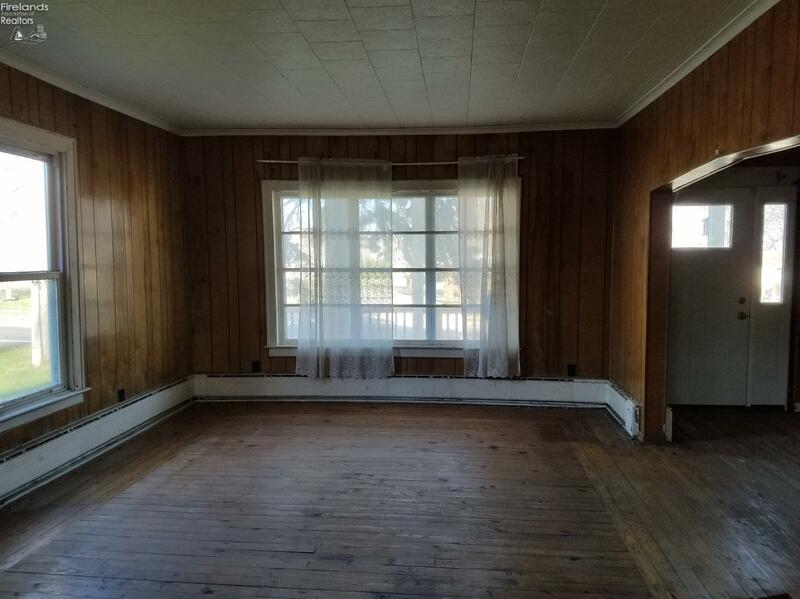 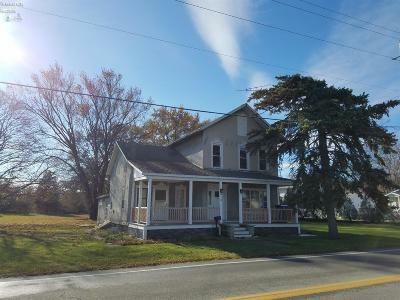 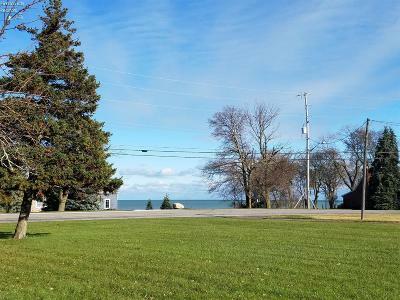 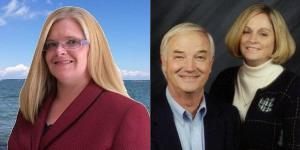 Facing Sandusky Bay and Kelly's Island with multiple lake views this property is within walking distance of the historic Marblehead Lighthouse and a bike ride to downtown Marblehead. Home needs a little TLC and is being sold as is. 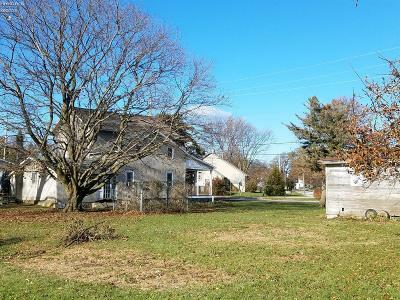 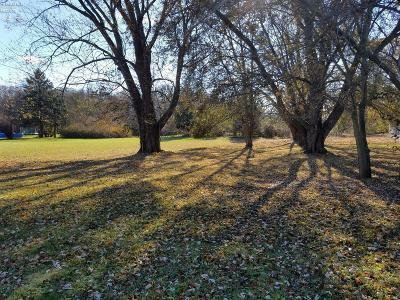 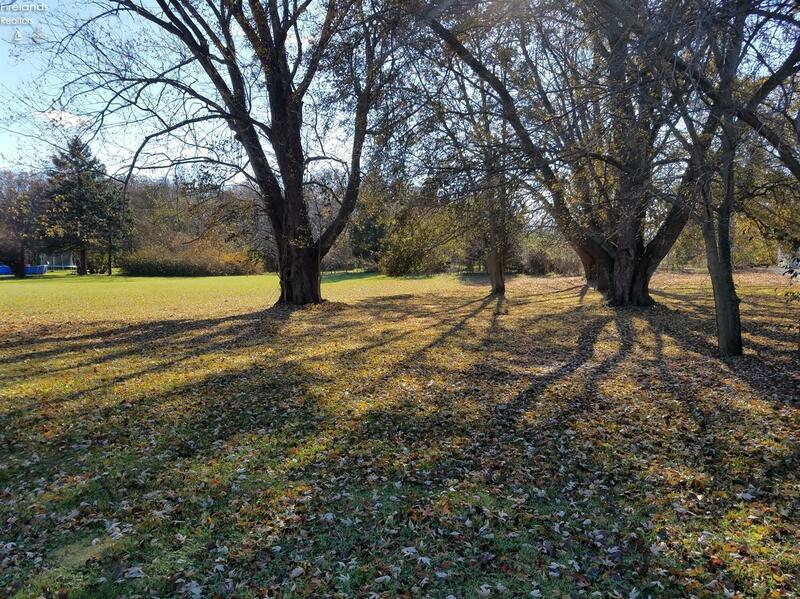 The 1.77 acre property is spacious with mature oak trees and rustic paths that extend near the Marblehead Quarry. 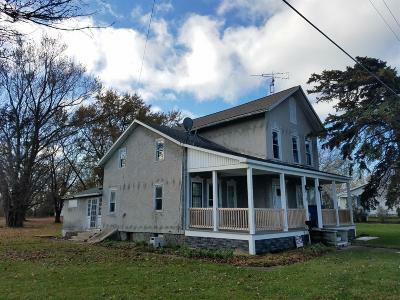 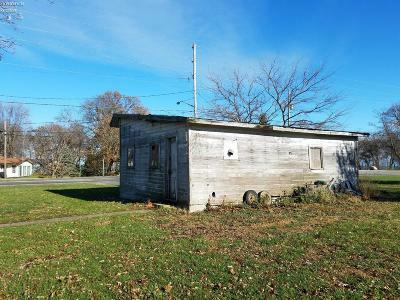 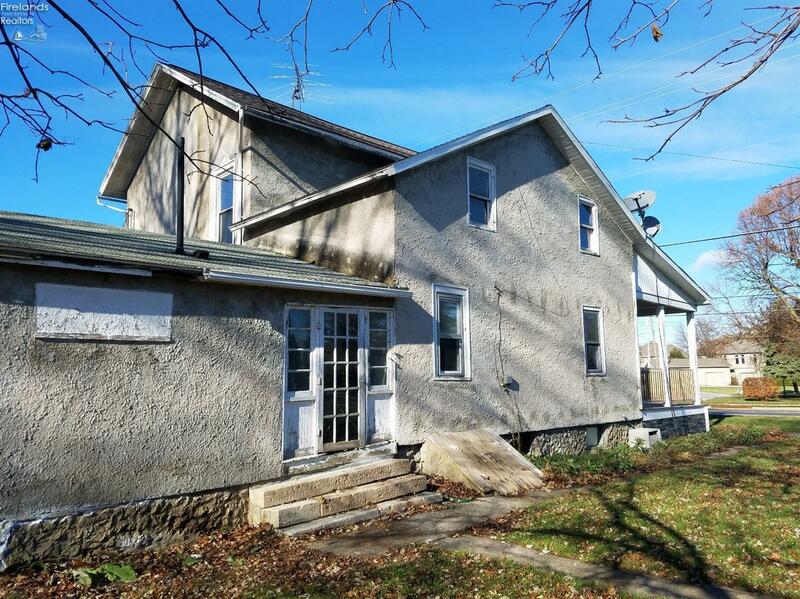 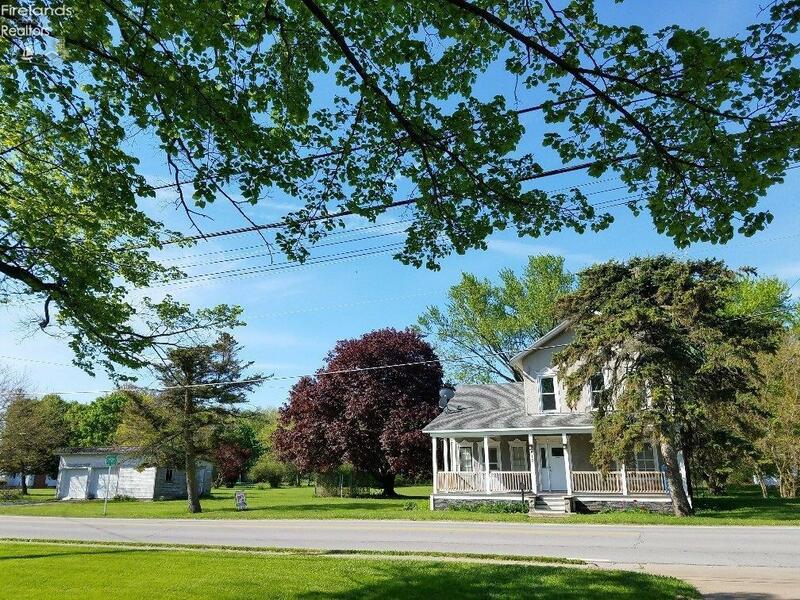 This land may be ideal for building your Lake Erie dream house or renovate a home with a lot of history and charm.